This story was originally published by Steve Helling on PEOPLE.com. 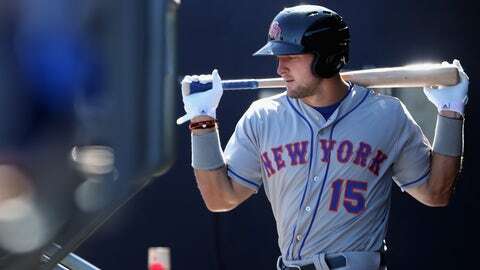 Tim Tebow is opening up about his family’s latest challenge. Both Tebow and his father, Bob, sit down with PEOPLE in their Jacksonville homes to talk about the diagnosis – and how it changed their lives. Shortly after his diagnosis, Bob Tebow headed back to the Philippines to visit orphanages, prisons, and the Tebow Care Hospital, a five-story facility that opened in 2014. For much more about how the diagnosis has changed Tebow’s life, love and career, pick up the latest copy of PEOPLE, on sale Friday.